Border Security Force invite application form for the recruitment of Group-A officers posts. 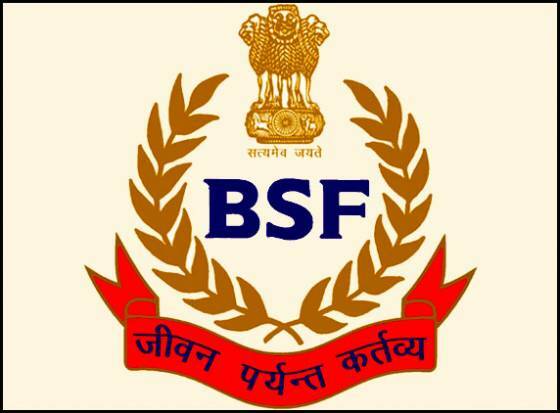 BSF Recruitment 2014 application invited for filing up 70 Group A officer vacancies in Border Security Force India. BSF working under Ministry of Home Affaires, Government of India. BSF working since 1 Desember 1965.Eligible and interested candidates submit their applications within 12 Months from date of advertisement publication. How to Apply: Candidate required to send their applications form at below address. More Details Like educational qualification, age limit, application fee, selection method, last date and pay scale read full notification advertisement followed by the link below. if you are looking more details information visit official site www.bsf.nic.in.